Lee Wilson researched the area of evacuation considerations for people with disability for over 12 months. Following this, a Guide was produced titled “Evacuation of People with Disability & Emergent Limitations: Considerations for Safer Buildings & Efficient Evacuations”. The video can be downloaded by clicking the ‘Share’ link on the top right hand corner of the video frame, then select ‘Download’ from the left hand corner of the video frame. Lee Wilson researched the area of ‘evacuation for people with disability’ for over 12 months. Following this research a Guidebook was produced titled “Evacuation of People with Disability & Emergent Limitations: Considerations for Safer Buildings & Efficient Evacuations”. 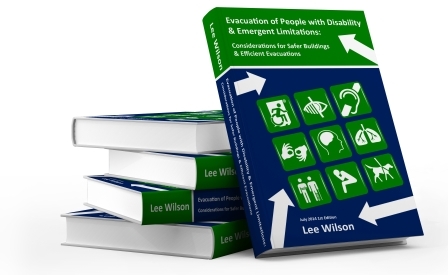 The Guidebook suggests that a gap exists in legislation relating to the evacuation of people with disability under current disability discrimination, building and workplace safety laws. and the risk of being trapped within a building that’s been evacuated. To date, this Guidebook has been available as a FREE PDF download only, but there has been so much interest in this Guidebook that we need this information available to as many people as possible, in various file formats. It’s now time to convert this Guidebook to large print, plain text, audio and various eBook formats. 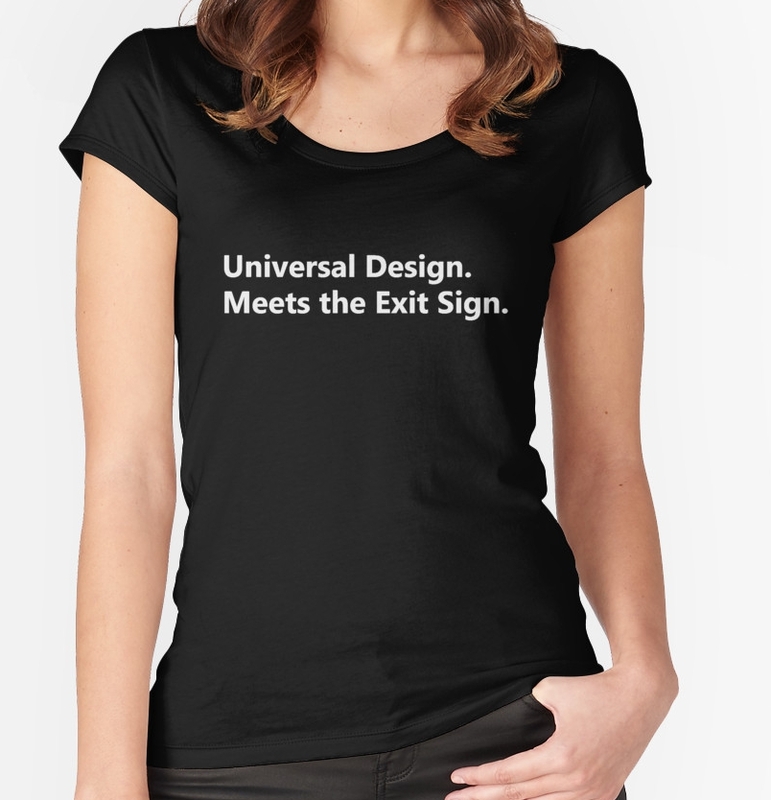 The information also needs to be loaded onto an accessible website for screen reader use. Your financial support to complete this important project is greatly appreciated.